It’s a boy (and girl)! The immaculate conception of USB people. 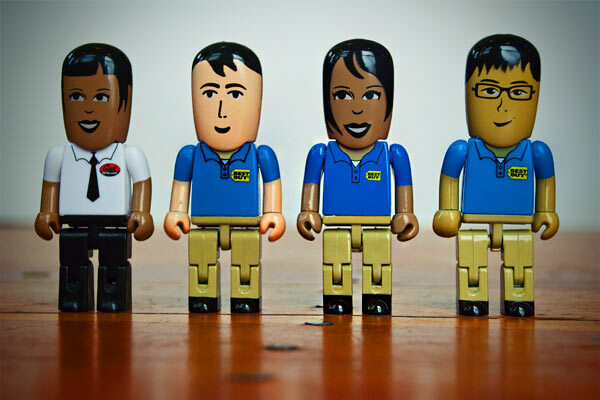 We’re proud to announce the Best Buy family has expanded to 4! It feels pretty good to add our Geek Squad brethren into the fold!